They say it takes heart, patience, and grit to work for a celebrity. With the long hours, unpredictable schedules, and constant demands of a celeb, the entertainment industry is not always the glitz and glamor that is shown on the television screen. 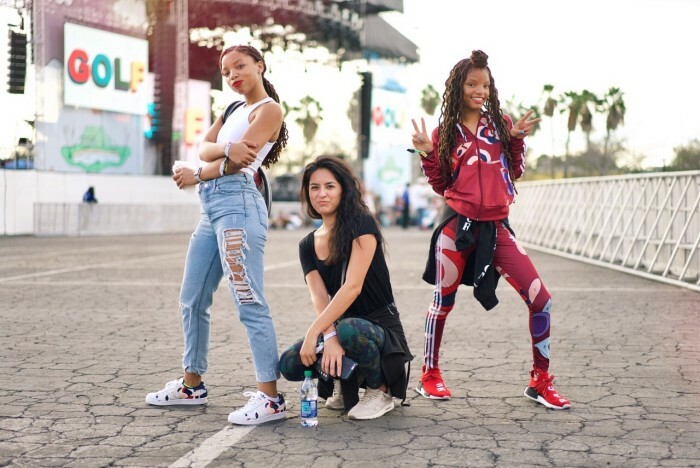 Many millennials leave college and their hometowns for a spot in a celebrity’s entourage, but what does it take to work for today's entertainers? Discover how three millennials networked, grinded, and persistently pursued an opportunity as a personal assistant, tour manager, and publicist, respectively. Read the lessons they learned along the way in order to be successful in this industry. 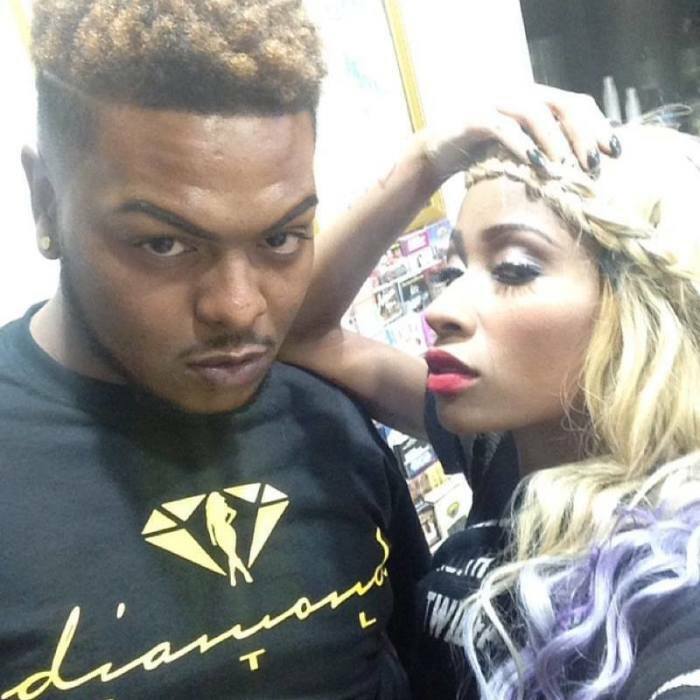 Martin “Van” Diggs had no idea that his fandom for hip-hop artist Diamond would lead to a position as her personal assistant. He was a fan of Crime Mob in high school and followed her on social media. 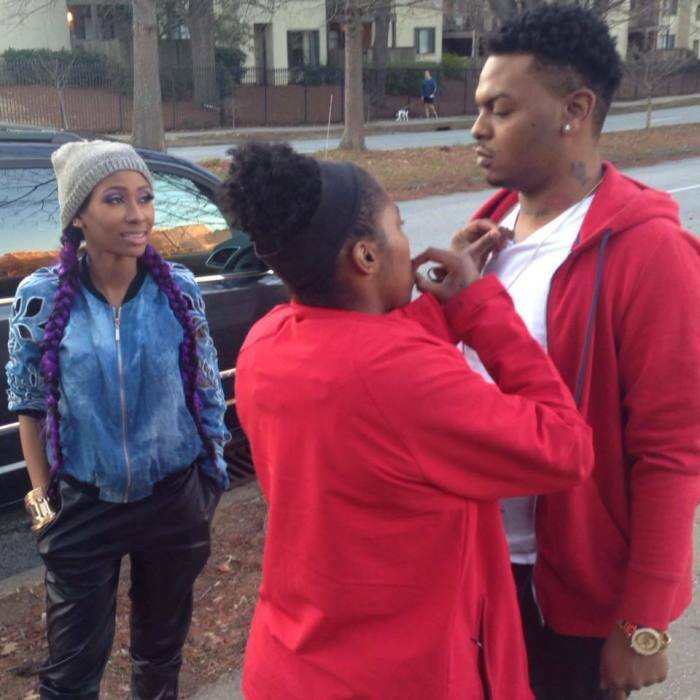 Like most celebrities, Diamond responds to some of her social followers, and one of her interactions happened to be with Diggs. “It was weird because we built up a rapport. It wasn't just like a ‘hi, bye’ conversation, it was like a conversation that kept on going. So over the years I guess we developed a relationship through social media,“ he explained. After a while mobile numbers were exchanged, and they began to text and talk on the phone. In 2009, Diggs finally had his chance to meet his favorite MC when she made an appearance in his hometown of Clarksville, Tennessee. They continued to build a friendship until one day she needed his help. “It was like one day she just threw something at me. I think she had a mixtape coming out. She just threw a job at me. I got it done; it was the way she liked things done. I don't know if it was a test to kind of see what I could do it, but she was like, ‘You know, maybe we could work together.’ It just is history from here,” Diggs shared. The 27-year-old made his primetime debut in a cameo on Oxygen’s Sisterhood of Hip Hop as he helped Diamond select models for her fashion show. Diggs always knew he was destined to work in the entertainment business and even mentioned that he would be on television in his high school yearbook. “I didn't know if it was going to be PR, a PA, or just somebody to shine somebody's shoes. I didn't even really want the fame. I just wanted the experience and the chance to travel and work with other people. I knew I wanted to be in that niche somewhere. I just didn't know what it would be or where,” he explained. 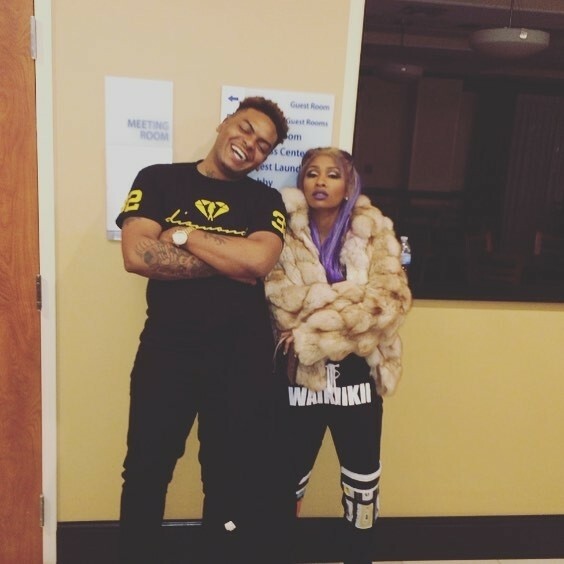 As a personal assistant, Diggs is responsible for maintaining Diamond’s schedule, which involves meetings for her clothing line, performances, photo shoots, and more. To make his job easier he always carries a wand curler, phone charger, shades, a change of clothes, and water to anticipate any of the rapper’s needs. “It's not anything that I can just say, ‘Yeah, that's a part of my job or that's not a part of my job,’” he explained. Working with Diamond has allowed Diggs to travel the United States and properly understand the entertainment industry. He is developing a nail polish line, inspired by Diamond's entrepreneurial endeavors. “She's very motivational. She's always pushing me to be my own boss, don't work for anybody else. I tell her all the time that she changed my life in ways she would never imagine,” he said. 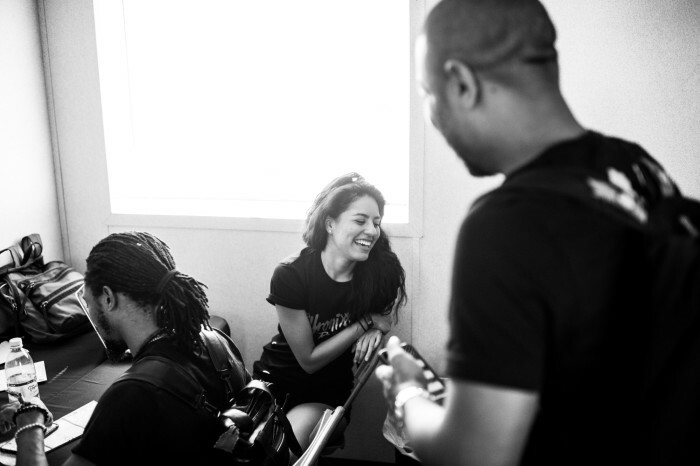 Alex Rivas always wanted to be in the entertainment industry, and her grooming as a production assistant began with a job working with Will.I.Am. This exposure to tour life help set her on the path of managing artists on the road. 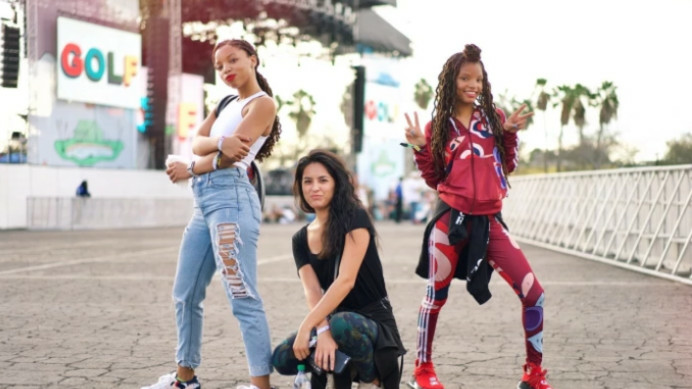 Since then Rivas has worked with artists like Chronixx, Jhené Aiko, Alanis Morissette and Parkwood Entertainment’s new roster of artists: Chloe x Halle and Ingrid. In 2014, Rivas had the opportunity to work her first major gig as an assistant tour manager and band road manager with Ms. Lauryn Hill. 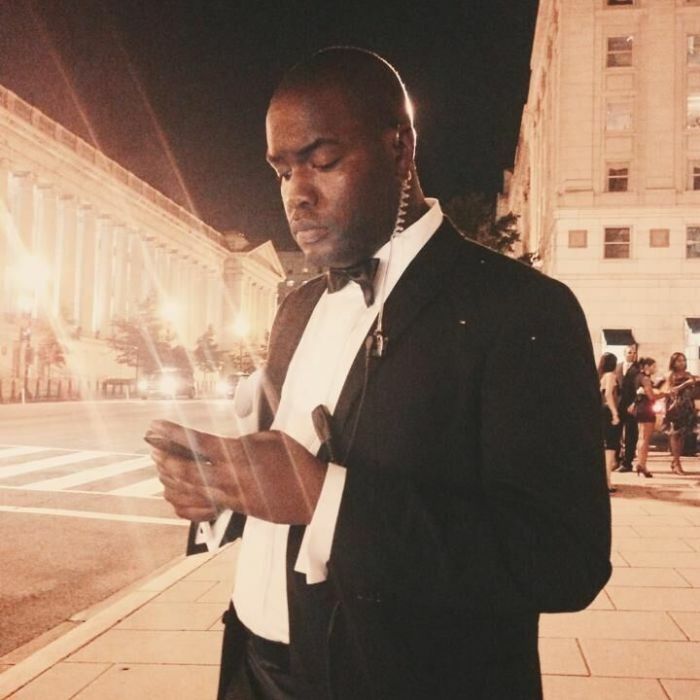 “Looking back, I owe a great deal of my career moves to Ms. Lauryn Hill. Ms. Hill and the team gave me the freedom to do my thing on the road and have a large amount of responsibility for the shows," she shared. "I was responsible for moving the team, and I had a voice in the decisions being made onstage and more. I had duties in every department, pretty much. It really is the gig that advanced me the most." As an artist’s tour manager, Rivas is responsible for making sure the venue meets the artist's needs, everyone and everything are on schedule, and that talent and guests are accommodated appropriately. She must also prepare in advance for upcoming tour stops in other cities. “This is such a high-stress job, but I’ve really learned to listen to my inner voice and to go with my gut. I've learned to always do my work with peace and gratitude,” Rivas said. Musicians begin and end tours every day, and Alex keeps a steady flow of tour gigs with multiple artists throughout the year, which can get hectic at times. She creates a tour book or calendar to keep her organized. “Really it's [about] establishing a solid itinerary system. I don't always use the same one for every artist and crew,” she explained. "I usually tweak it depending on how the coordination is and what makes sense for the type of movement we do on that particular tour. But really it's all about communication and energy, and [those] things that can't be taught." Bryan Pierce networked his way into an entry-level position in public relations, and he networked his way to representing his current roster of clients at his PR/creative collective, 1964 Agency. The 33-year-old always wanted to own a public relations agency, but the roadblocks he faced delayed his dream. “I initially wanted to start an agency following my graduation from undergrad. At the time, it was extremely difficult for me to find a full-time position as an entry-level publicist, so I started to make opportunities on my own through my networks. After landing a full-time position, I made it a point to create a career that would help me ultimately go out on my own,” he explained. Pierce started 1964 Agency two years ago and now represents musical and visual creative artists Leikeli47, James Davis, Mark Anthony Green, Sir John and Nina Sky. “I jumped headfirst into starting my own agency once my artist, Leikeli47, signed a major recording deal in 2014. I felt it was time for me to at least explore the independent route and see what I would be able to do on my own,” he shared. Stream Leikeli47's Mixtape "Lk-47 Part III"
Pierce knew his decision to go independent was worth it when his first client clinched a huge performance. “I guess you can say my 'moment' came a couple of years ago when Leikeli47 performed at Madison Square Garden on New Year's Eve with Skrillex and Diplo,” he said. "It was a surreal moment because it not only was her first performance, but it showed us the influence and power of our hard work. We weren’t tied to any major label or had any celebrity co-signs, so everything was built off of us getting out the music on our own."